The Enneagram is rocking my world. I’m slow to catch up with this personality profile craze. I went my whole adult life explaining myself with the Meyers Briggs terminology ENFJ. Surely all personality profiles are similar, yes? In the short time I’ve known about the 9 types of the Enneagram, I’ve learned so much more about myself, my husband, and both daughters. We are a therapy family – no strangers to exploring our innermost emotional pasts and identifying how our present is affected. Yet, in the brief introductions to Type 6 (me), Type 5 (Edd), Type 1 (Emma, 16), and Type 8 (Annika, 13) my daily world is slowly making sense. 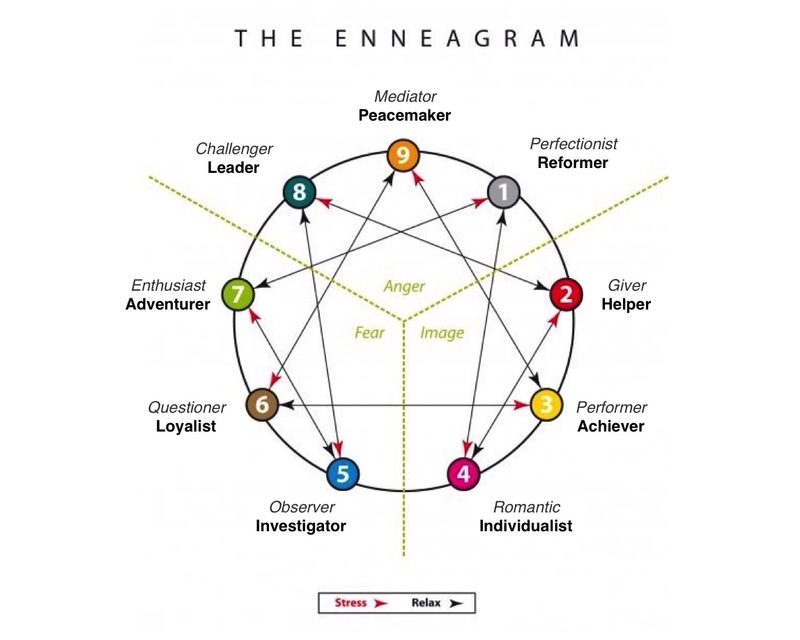 The Enneagram Coach, Beth McCord, assists others in learning about their Enneagram types, but also helps each client know how to get through life a little easier with the knowledge. She explains each type as viewing the world with different color glasses. We can experience the same event, but our outlook will depend on our individual approaches to the event. Listen to Beth explain the Enneagram and find out how you can benefit from this knowledge. Beth has so much information, we decided to make this a 2 part podcast. Today you will learn the background of the Enneagram and how knowing your type will open your world view. After listening – you need to learn your type. Next week, we’ll go over what each number means in great detail. Find Beth on her website, her Facebook page, or on Twitter. As we explain in the podcast, completing a detailed assessment is way more beneficial then the shorter ones you can find online.